Dewan Housing Finance Corporation Ltd. (DHLF), is a deposit-taking housing finance company registered with the NHB and focused on providing financing products for the LMI segment in India primarily in Tier II and Tier III cities and towns. It has been active in the housing finance sector in India since 1984. 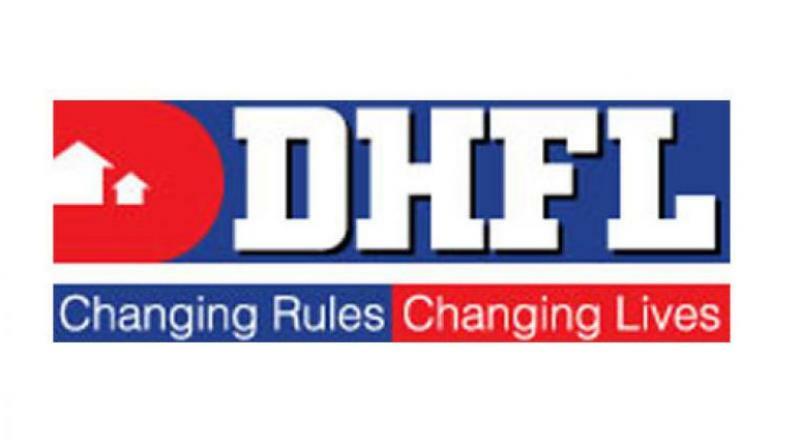 DHFL provides secured finance primarily to individuals, partnership firms and companies for the purchase, self-construction, improvement, and extension of homes, new and resalable flats, commercial properties and land. It also provides certain categories of non-housing loans, asset management services, mutual fund products, and insurance products. It has a robust marketing and distribution network, with a presence across 347 locations including 187 branches, 135 micro branches, 20 zonal/ regional / CPU offices, two disbursement hubs, one collection centre, one Corporate office and One National office. Issue Size: ₹ 12,000 Cr. Promoters of Dewan Housing Finance Corporation Limited Company are: Mr Kapil Wadhawan Mr Dheeraj Wadhawan. These instruments are rated CARE AAA/Stable by CARE and BWR AAA/Stable by Brickwork. Instruments with this rating are considered to have the highest degree of safety regarding timely servicing of financial obligations.